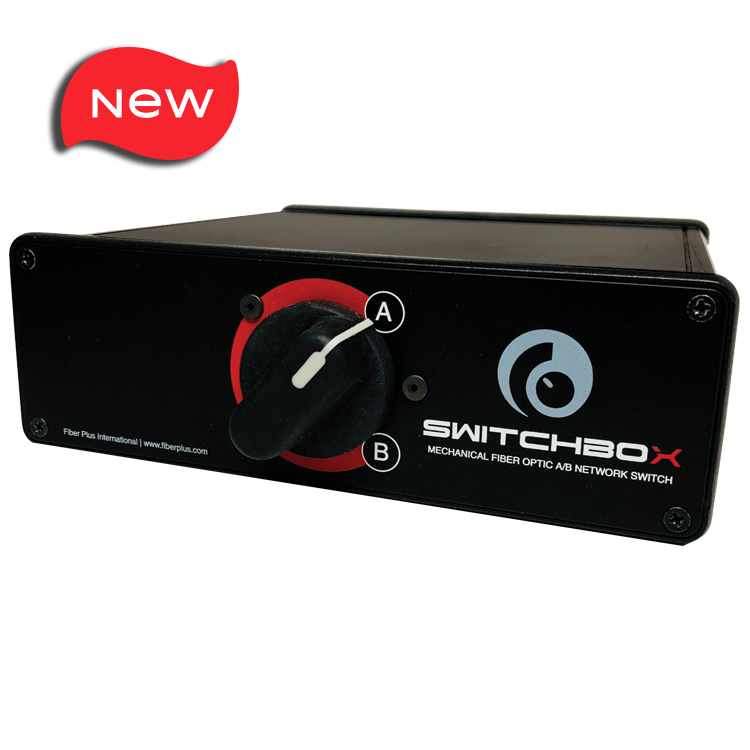 The SwitchBox™ Mechanical Fiber Optic A/B Switch is a device that accepts optical inputs from a primary path and a secondary path to provide manual switching in the event that the primary path signal is broken or otherwise disrupted. 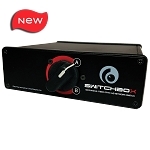 Easily switch both transmit and receive fibers to a backup path. 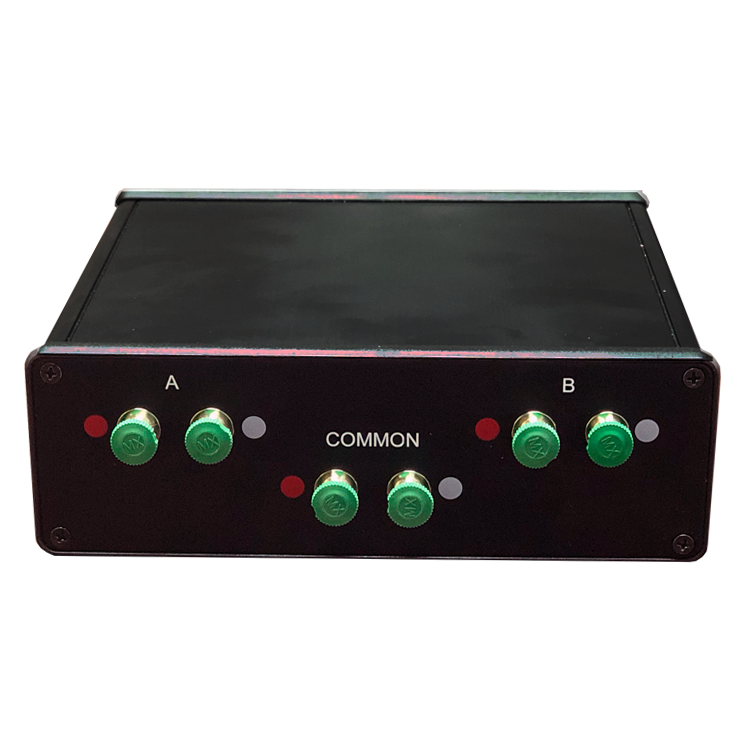 No optical to electrical conversion between the fiber connections, no mirrors or substrates and no power required, resulting in a Failsafe Network Switch. Extremely low loss, low back reflection, and infinite crosstalk. Ideal for simultaneous network protection of both transmit and receive paths. 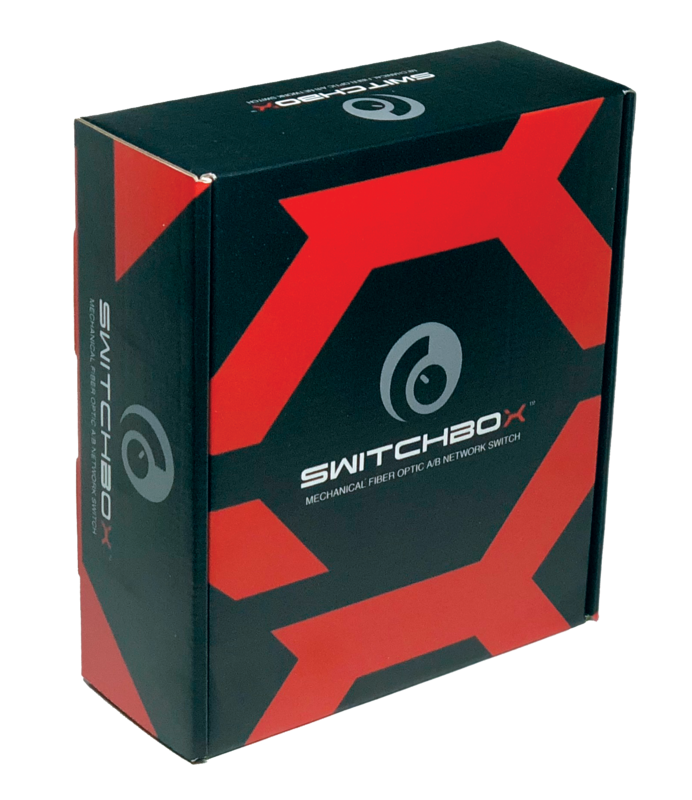 The switch can also be used in a variety of other custom configurations - network simulators, delay lines, add/drop switching and latency switching.